PALMERS BUCKTAILS, The Finest Hand Crafted Saltwater Tackle ! Famous for our Round Head Gulp Jigs, OUR FAMOUS Tog/Blackfish SNAFU,SLIDER and SINGLE HOOK Rigs , Big Eye Teasers , Ultra Minnow Jigs, POPCORN JIGS , PRO SERIES FLUKE RIG LINEUP and now our all new SILICONE SKIRTED DOORMAT JIGS! 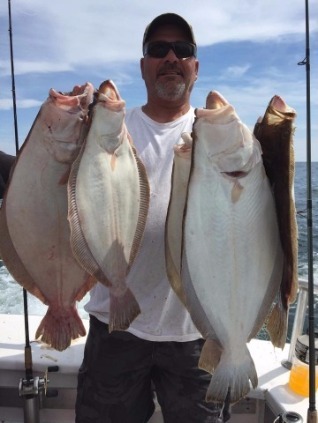 Our hand crafted custom teasers are famous for doormat fluke and Jumbo Stripers. 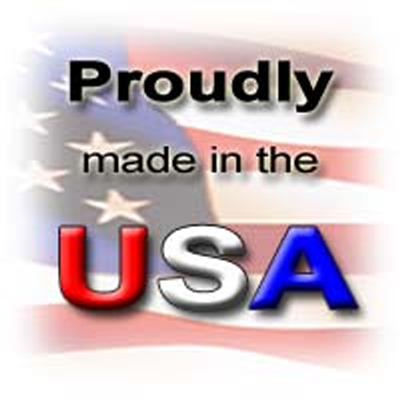 Palmer's Tackle offers a wide variety of USA made tackle that catches fish not fisherman. You do not need a Paypal account to use your credit card. You Can Checkout Easy As A Guest. There is No Fee. When checking out click the Paypal tab and it will take you to the Paypal site where you can enter credit card info. Without Needing A PayPal Account! Click on the wording don't have a Paypal account/want to use your credit card line below the Paypal login boxes. PAYPAL IS THE MOST SECURE PAYMENT METHOD!!! USE YOUR CREDIT CARD OR YOUR PAYPAL ACCOUNT. GREAT WAY TO KEEP UPDATED ON NEW ITEMS FISHING REPORTS AND SALES. SILICONE SKIRTED JIGS! COMING SOON!